With an objective to sensitize, and create awareness, on the potentials of Shrimp Farming in Andhra Pradesh, an All India training program on “Healthy Shrimp and GIFT Tilapia Production using Biofloc Technology” was jointly organised by Dr. MGR Fisheries College and Research Institute, TNJFU in partnership with College of Fisheries Science, Muthukur for the farmers of Andhra Pradesh from November 29 to December 1. The training programme was hosted by Sri Venkateshwara Veterinary University. 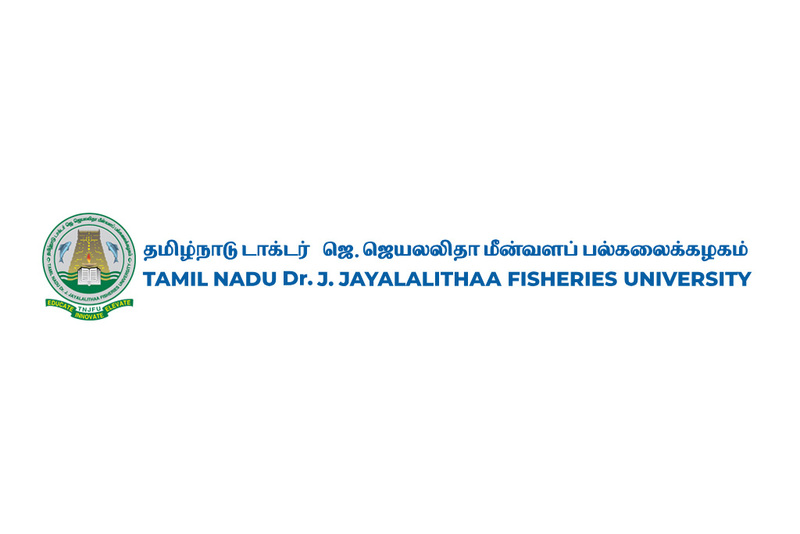 Vice Chancellor of Tamil Nadu Dr. J. Jayalalithaa Prof. S. Felix inaugurated the Training program. Dr. T.V. Ramana, Faculty Dean (Fishery Science), Dr. P. Hari Babu, Associate Dean and Programme Co - ordinator Dr. Balasubramanian were also present. Farmers from all over the state participated in the Training program. TNJFU has already conducted this Training program on three states namely Tamil Nadu, Andhra Pradesh and Odisha respectively.